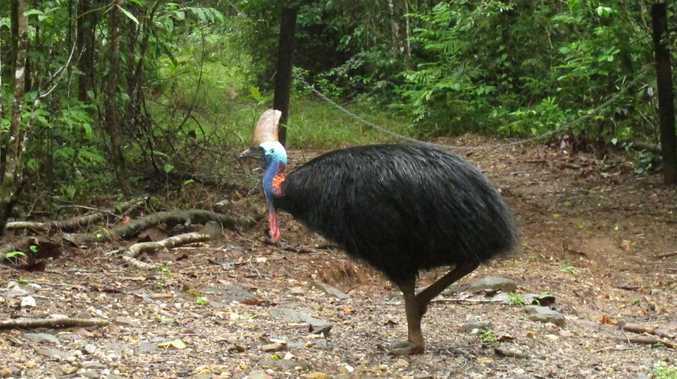 A cassowary has killed its owner after the man fell over on his property in Florida. 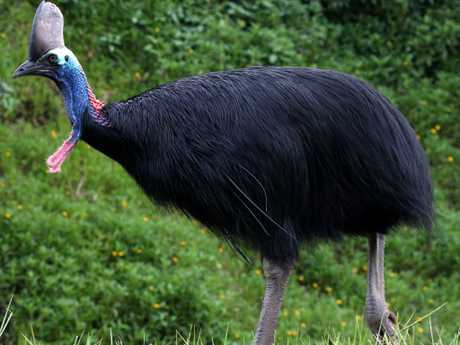 A CASSOWARY has attacked and killed its 75-year-old owner after the man fell over on his property in Florida. It’s alleged the victim was breeding the birds. The county sheriff's office identified the victim as Marvin Hajos, 75. "Initial information indicates that this was a tragic accident for Mr Hajos," said Lieutenant Brett Rhodenizer, a sheriff's office spokesman, in an email to the paper. Cassowaries are large, flightless birds that are native to Australia and New Guinea similar to emus that stand up to 1.8 metres tall and weigh up to 60 kilograms with black body feathers and bright blue heads and necks. 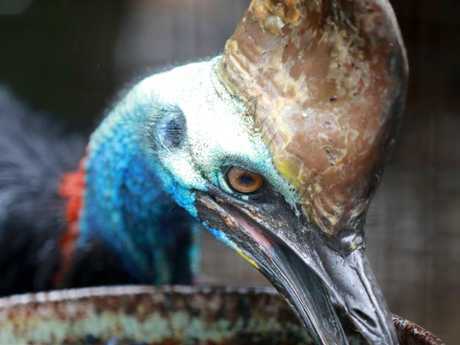 The San Diego Zoo's website calls cassowaries the world's most dangerous bird with 10 centimetre, dagger-like claw on each foot. The exotic bird are sought after by collectors in the US.